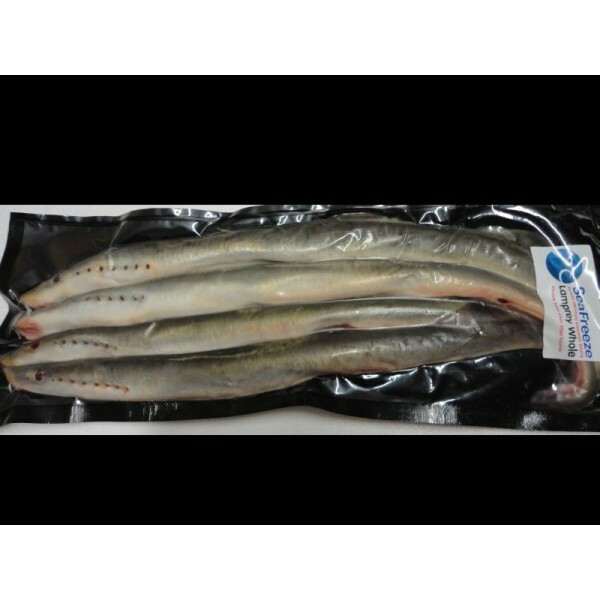 Lamprey eels continue to be one of our bestsellers. 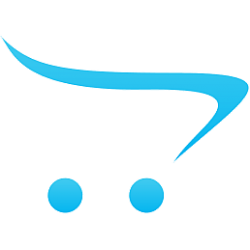 They are a highly rated Pike bait and one which continues to produce results. Like our fresh eels our Lamprey are also processed from live. . Lamprey is an excellent bait due to their high levels of blood which they contain. They can either be fished in sections or whole and are very popular with the Pike anglers throughout the season. There are 4 medium eels per packet.